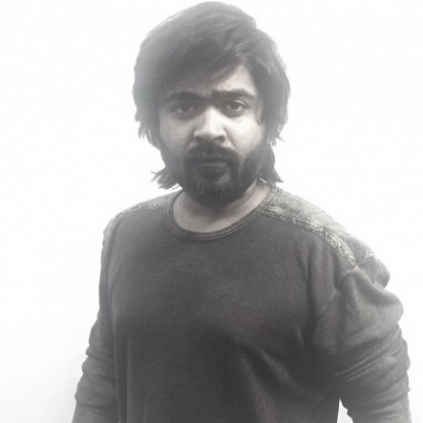 SHOCKING: SIMBU ISN'T PLAYING TRIPLE ACTION IN AAA? Simbu's AAA is said to be an adult romantic comedy film, in which the VTV actor was touted to play three different roles. But when we checked with our sources, they have said that Simbu is playing only one role and not three. We are told that the film deals with the life cycle of a man from his 20s to 60s. Madura Michael is a character he will play during the 1980s, and when that Madura Michael gets older during this current 21st century, he uses the name Ashwin Thatha. The third character is yet to be revealed, and that character is expected to be the younger version of Madura Michael. It looks like Madura Michael, Ashwin Thatha and the other yet-to-be-revealed character, are all the same person! However, we have to wait for an official confirmation regarding this from the AAA team. Ajith creates a new record of sorts! Exclusive : Striking details about Kaatru Veliyidai single! A death hoax of this Renigunta actress goes viral! What did Shruti do on the 28th January? People looking for online information on AAa, Adhik Ravichandran, Simbu will find this news story useful.